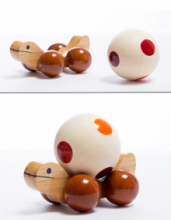 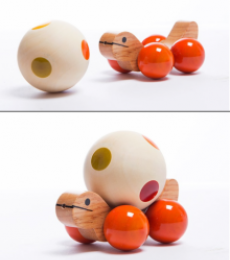 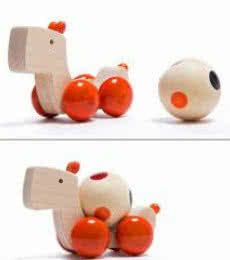 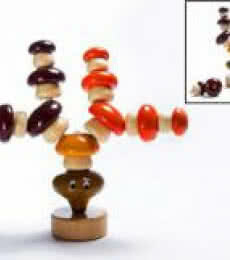 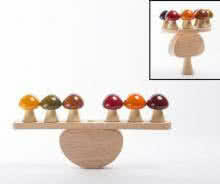 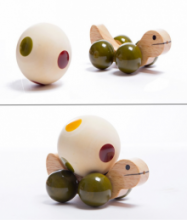 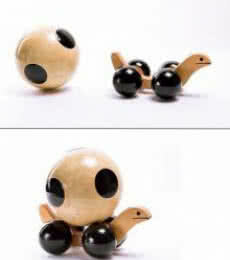 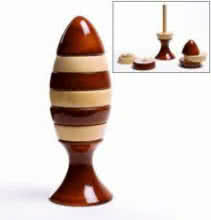 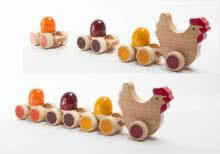 Wooden toys for children. 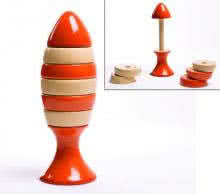 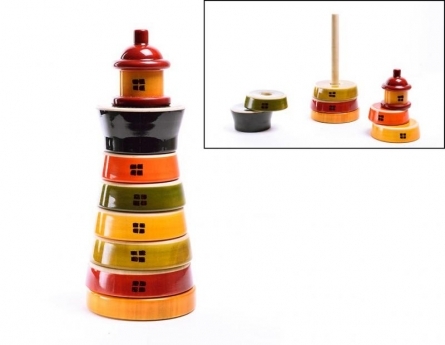 The material used is non-toxic and absolutely safe for children to play. 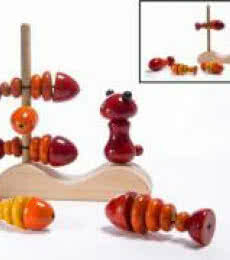 Toys are well conceptualized and serves as smart learning toy.